VHM offers you customised solutions for non-standardised processes. Integration of the robot leads to machines replacing people. 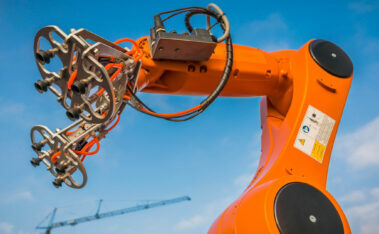 With the right applications you can automate the product handling to levels of the future. We would like to deploy the robot as a flexible worker; it will have to be able to carry out various tasks or be used in different places throughout your operations. The VHM engineers have raised inventiveness and creativity to exceptional levels to benefit your process technology. The many years of experience in improving processes are in VHM's blood. Every process is unique, and every request different. It always revolves around customisation in automation and integration within your production environment. The first question we ask ourselves is: Why are we looking for a solution for this specific problem. Can't we ensure that the problem does not arise in the first place? Communication between your machines is essential for maximum output. Using ctrl, VHM can deliver customised control technology in order to speed up and monitor processes, to log data and create calm in your process. 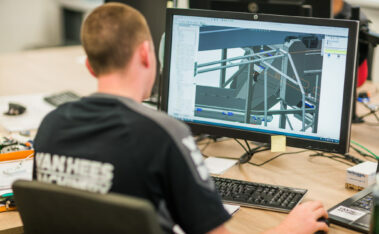 The engineers write the programmes in-house. The PLC control takes place with high-quality Siemens systems. 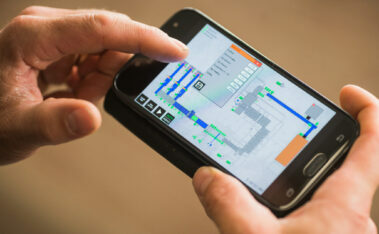 The operator controls the process from a touchscreen or personal device. The entire process is designed and maintained behind the doors of VHM. This ensures you a speedy service and flexible approach. The processes are maintenance-friendly, efficient, sustainable and above all reliable. In which the quality of the final product is key in the choices made. That is what you want, and so do we. 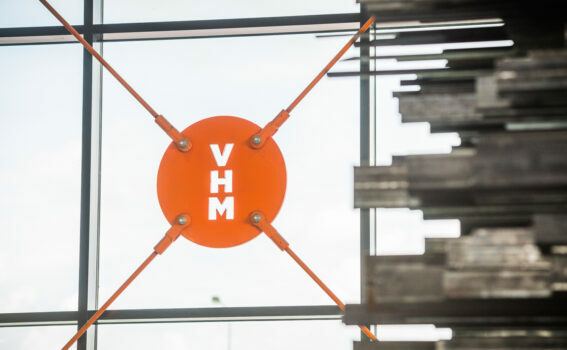 VHM is your partner in customised machine building, turn-key projects, special construction and automation solutions.